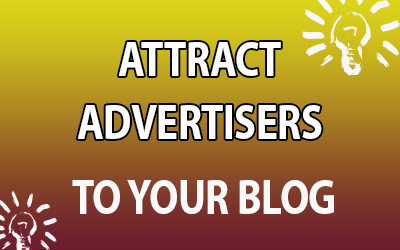 The contact forms on your blogs can do a lot more than just letting your readers contact you. If you have built your contact form in a way that filters out meaningless contact messages, you will be saving a lot of time (Stay productive) & you will get those details from your blog readers that will helps you to take better business decision & serve them quickly. It is common sense knowledge that text on the sidebar, contact page, and service page should complement each other. I believe you have already sorted out the copy writing part. I will be making your task easier with these hand-picked best Form builder WordPress plugins. WordPress which now powers about 22% of all the websites in the world, has many form builder plugins on its archive. 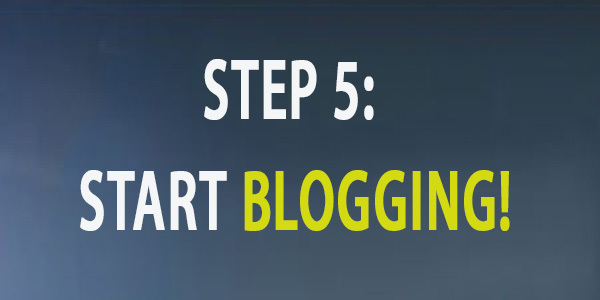 Beginner bloggers usually stick with basic contact form builder plugin such as Contact form 7 or the one that is offered by Jetpack plugin. Bloggers who use their blog for business or for providing services make use of advanced form builder plugin such as Gravity Forms. Depending upon your needs, you should select one plugin that will solve today’s needs as well as tomorrow’s requirements. Apart from the niche specific forms like car rental forms, restaurant booking forms, and professional event forms, people also use forms for various purpose such as gaining access to webinars, registering to a service, subscribing to newsletters, etc. For all of these purposes, we need to create separate forms. And that’s where form builder plugins are very useful. These form builder WordPress plugins mentioned below will allow you create online forms through a simple user interface. By using these plugins, you can avoid the hassle of manually creating these forms. In today’s post, I will introduce you to the best free and paid form builder plugins for WordPress. Whatever may be the type of form you want; you will surely get a suitable plugin from this list. 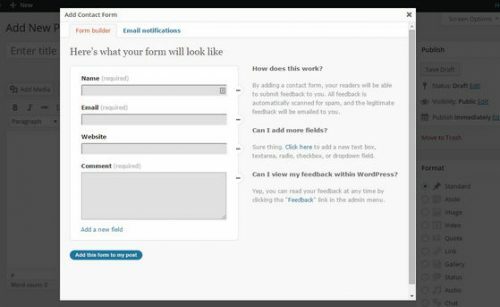 WPForms WordPress form plugin was launched by Syed Balkhi & his team in March 2016. Looking at the track record of Syed Balkhi, this will definitely be one of those form builder plugin that you would be hearing a lot about for a very long time. This plugin is built by the same company who are the brain behind Opt-in monster. The basic plan for this plugin cost only $39/year which is really cheap considering all the features packed into this plugin. You can download the free lite version here. 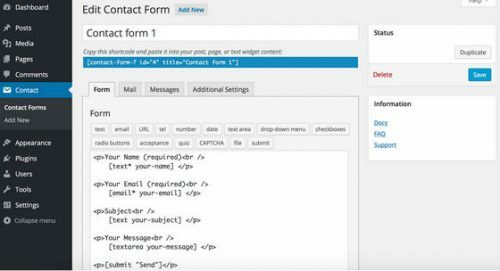 Contact Form 7 is no doubt the most popular free form builder plugin for WordPress with more than 1 million active installs. Regardless of the name, you can use the plugin to build any kind of form. It also allows you to create any number of form which could be customized with simple markups. Contact Form 7 has all the important features such as CAPTCHA, spam filtering by Akismet, and AJAX powered form submission. It is possible to customize any email sent by the plugin. Apart from the regular English version, the plugin is also available in many other languages including Gujarati, Hindi, Malayalam, and Bengali. If you intend to store all the submitted messages in your database, you should use this free plugin call Flamingo together with contact form 7. Fast Secure Contact Form makes it easy for you to create a contact form and other types of forms for your WordPress site. As this minimal plugin does not come with any default templates, you are free to create any form you need. You can add, edit, delete and re-order fields according to your needs. If you want to redirect your users to a specific web page as soon as they submit the form, you can do so from the ‘Email Settings’ section. This plugin comes with CAPTCHA and Akismet support for blocking spammers. It also a handy feature to let the visitors book an appointment with you. 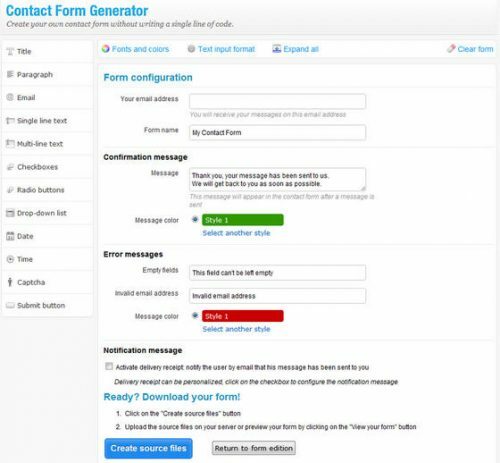 Contact Form Generator is an amazing premium form builder plugin for building any type of form including online surveys, contact forms, event registrations and feedback forms. The intuitive drag and drop interface will allow you create your forms within a short period of time. There are separate options to customize the form appearance including the text, text size, buttons, colors. The email notifications could be delivered to multiple email addresses. The name, subject and body text of the emails can also be customized. You can also choose to save the user submitted data into the database. Other interesting features of the plugin include file uploads with the progress bar, customizable auto-responder, upload validation, 18 field types, spam protection etc. The plugin cost $15. 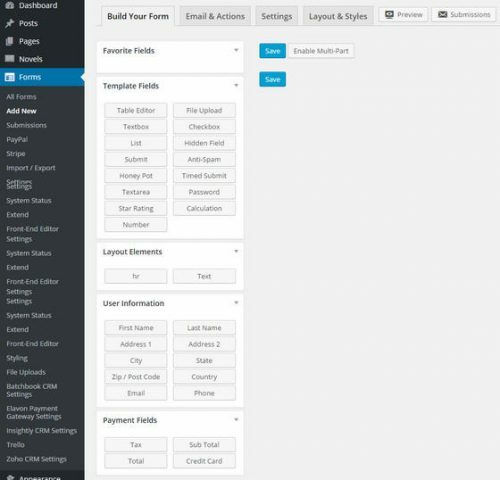 Ninja Forms is very popular form builder plugin for WordPress. It features a simple drag and drop form creation interface. Apart from the simple interface, there are lots of hooks and filters useful for advanced users. You can control specific options for each field from the settings section. The translation plugin will enable you to export, edit, or manage the data submitted by your blog readers. You can save any field as favorite and use it on other forms. It is also possible to designate any field as required. You will also find lots of ready made fields that you can use immediately. The AJAX based custom date-picker and submission system will improve user experience. Are you aware that Jetpack has an in-built module for building contact forms? Yes, that is very true. What this means is that if you have installed Jetpack in your website, you do not need to install any other plugin for creating forms. To use the module, you need to first of all activate the features. To do that, go to the settings page of Jetpack. Look for the module named ‘Contact Form’ and activate it. Next, go to the new post editor. In this page, you will see a new button named ‘Add Contact Form.’ It is located just after the ‘Add Media’ button. The form has four fields by default Name, Email, Website, and Comment. You can move, edit or delete any one of them. You can also add new fields. And on the ‘Email Notifications’ tab, you can be able to customize the recipient and the subject of the notification email. Gravity Forms is a premium contact form builder plugin that has many advanced features. This is one of the few plugins that will allow you create multi-page forms and show you the progress bar. ‘Limit entry’ is another interesting feature of the plugin. With this feature, you can determine the amount of submission per form that you are receiving. It is also possible to create forms ahead of time and make them visible for a given period of time. 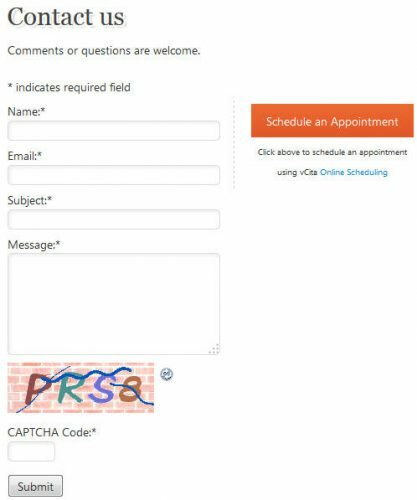 You can also display a custom message to users when the form has expired. Gravity Forms also makes creating order forms very easy. Apart from the default customization options, you can also apply custom CSS to your forms. This very popular Form builder WordPress plugin is cost $39 per year for personal use. If you are searching for a plugin that is updated very frequently, I would recommend getting the Gravity Forms WordPress plugin. FormCraft is a form builder plugin with a professional design and a drag and drops interface for building beautiful forms. You can get your form ready within a few minutes, As the plugin comes with several form templates. The AJAX-powered plugin works without having to reloading the page, thereby delivering a more improved user experience. 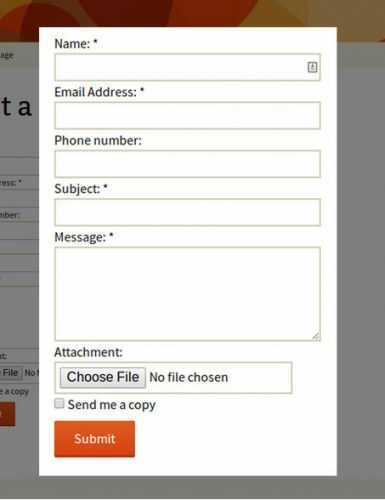 Apart from embedding the forms, FormCraft will also allow you display forms as slide-in forms or popup boxes. The completely responsive forms could also be set as a multi-page form. Based on the user inputs, the powerful conditional logics will automatically perform various actions like send email notifications, show/hide fields, alter field values. The form capabilities could be further improved by buying add-ons. You can purchase the feature-rich plugin for $33. You can also customize the default fields and add an extra field to be used to upload files. Apart from selecting the receivers emails address(s) for the message, you can choose to send a copy to the user also. Contact Form has a premium version by BestWebSoft. When you buy the pro version for $30 per year, you will enjoy advanced features like tooltips, text input validation, custom placeholder custom checkbox, premium support and select field. It is not possible to build a fully functioning modern WordPress website without using a form builder plugin. And if you are creating forms very often, it will be more efficient for you to have a form builder plugin installed in your WordPress site. Now that you have read through the list of 9 best free and paid form builder plugins for WordPress, which one do you consider using? 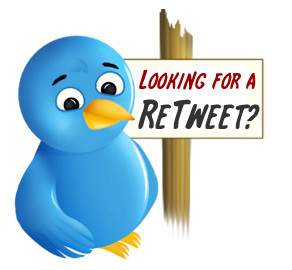 Please share with us in the comments. Are you currently using any of these form builder plugins? Or are you using any other form builder plugin not listed above. Whatever the case is, kindly share your experience by leaving a comment below. PreviousWPForms: A very useful WordPress Form Plugin?